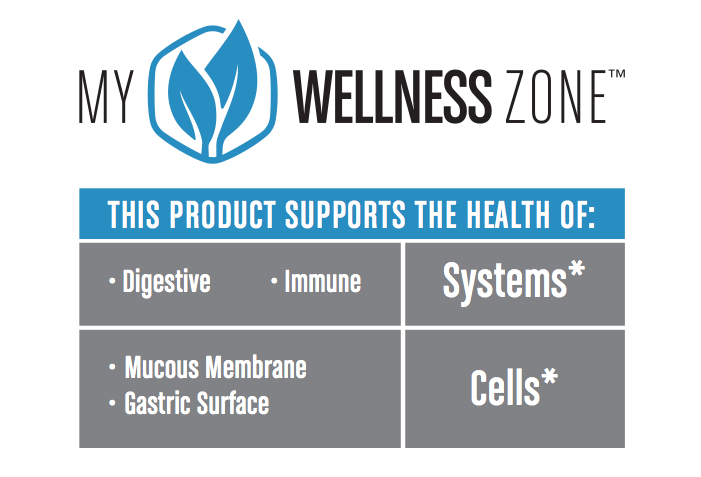 A Healthy Digestion for Optimum Immune Function! Put the Honeybees’ Intuitive Knowledge to Work for Your Digestive Health. NaturaNectar Gastro Guardian™ features one the most traditional natural formula to support a healthy digestion*. Based on the original formula from Salomon Propolis®, sold in Scandinavia and Europe for over 30 years, Gastro Guardian™ it is your best choice for a regular and healthy digestion. This is yet another incredible gift from the beehives to your health! Specially formulated for maximum support for your daily gastrointestinal health* and for that essential protection when traveling. Gastro Guardian™ at Work! 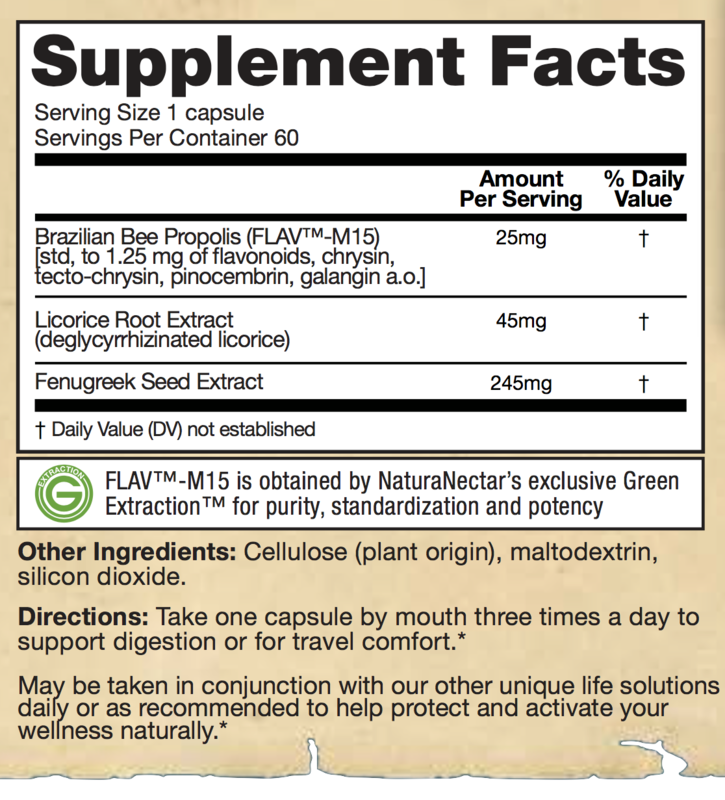 Contains FLAV™-M15 extract made of pure standardized flavonoids of premium Brazilian propolis including Brazilian Red Propolis and Green Propolis combined with a proprietary blend of Licorice DGL and Fenugreek seed extract. Buy NaturaNectar Gastro Guardian . and have a healthy digestion!